At bloom™, we believe no one creates better hearing solutions than our customers. 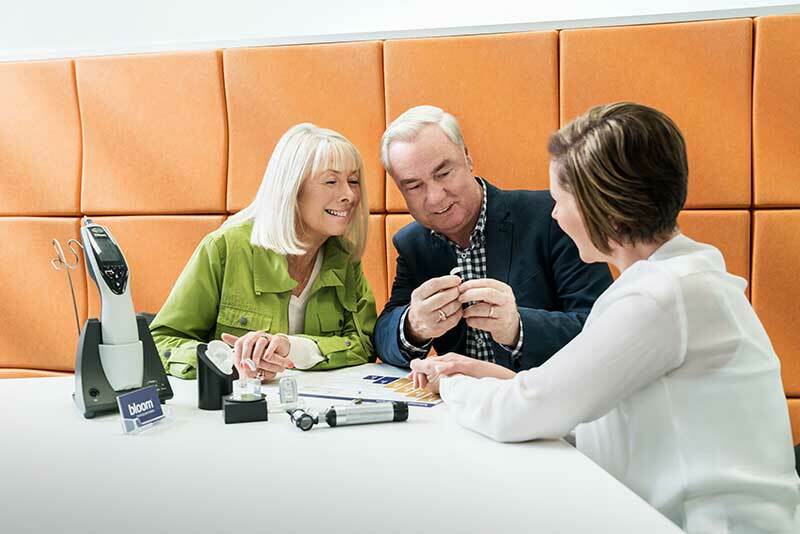 We have partnered up with Southern Cross Health Society to offer the perfect hearing care plan to ensure every member receives regular hearing checks as well as hearing aid trials and discounts tailored to your specific needs. A full hearing aid trial included with every assessment, where appropriate. Annual monitoring is recommended for adults over the age of 25 as it helps identify early signs of hearing difficulty and an opportunity to discuss hearing protection. The Hearing test will ascertain the softest levels of sound you can hear across a range of pitches, and establish how clearly you can understand words at soft levels. A test of the health of the middle ear system will also be performed. This exclusive members' only special is available upon presentation of your Southern Cross member card at a selected bloom™ clinic or call 0800 522 422 quoting your Southern Cross Health Society Membership Number. * Southern Cross hearing plan only available at selected clinics. * Free hearing assessment available upon presentation of Southern Cross Health Society membership card at appointment. Test appointment is subject to availability and location. Offer available once every 12 months for all members under any Southern Cross Health Society Policy aged over 25 years. 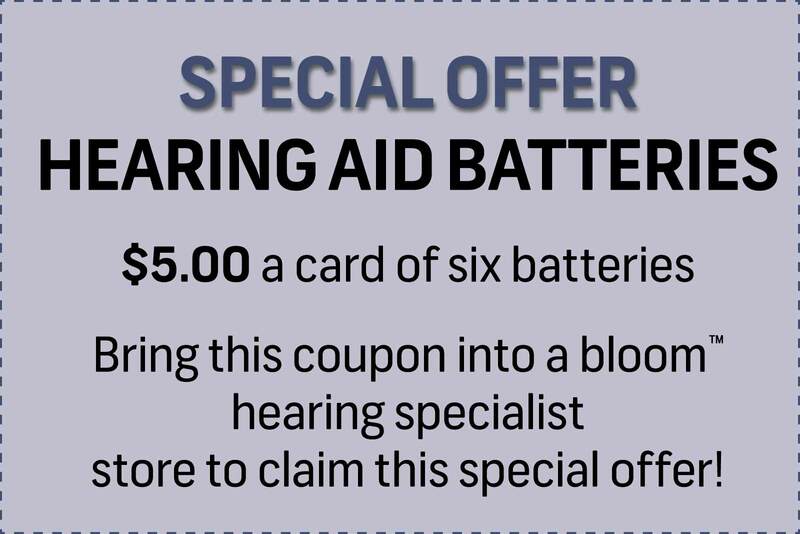 ** 10% off selected hearing aids only, and are based on a hearing needs assessment and subject to availability. The selected hearing aids can only be bought by the member for their individual use. Ear moulds and accessories may incur additional charges and charged at marked rate. Includes 30 day trial period. This offer cannot be used in conjunction with any other offer or discount. Available for Southern Cross Health Society members only (excludes travel insurance and pet insurance policy holders).